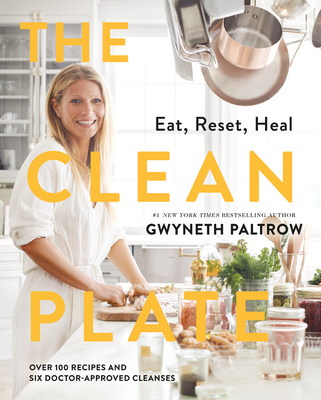 Gwyneth Paltrow is an Oscar winner and author of the New York Times bestselling cookbooks It's All Easy, My Father's Daughter, and It's All Good. She is founder of Goop, a lifestyle brand and website that covers food, fashion, fitness, and travel. Paltrow is a mother, businesswoman, and actress, who lives in Los Angeles.